Researchers have been finding for years that spiritual health directly impacts the mental and even physical health of many people. They find that people who are struggling spiritually also seem to struggle more emotionally and mentally. And vice versa, people that reported high spiritual health also reported higher physical, emotional and mental health. I have personally experienced this connection throughout my life. Over the years I have gone through many stressful times. There have been mistakes, lack of finances, an episode of depression, and at one time even vague thoughts of suicide. Therapists aren’t immune to the same struggles that plague everyone else. And through all the difficult times I have come to understand something about myself: My faith is a very important part of my health and my healing journey. When I face hard times, I sometimes find myself fighting with God. Other times I cling to him like a life vest. My hard times involve weeks of tears, deep conversations with Christian friends or family, prayer, and purposeful reconnection with Christ. And I find that as my spiritual health improves my mental health also improves. In fact, I do not believe I can have good mental health if I am spiritually desolate. I am a counselor and a Christian, and I also work very well with people from different faiths and spiritual journeys than my own. 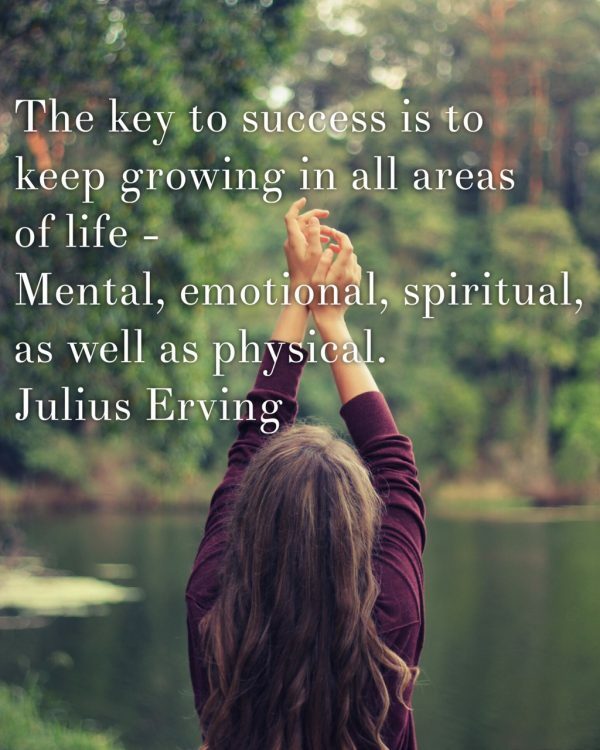 Today’s blog is about how your spiritual health – no matter what your specific beliefs are – plays a significant role in your mental health, for the better and the worse! Here are the impacts, observed by researchers, that spiritual beliefs have on mental health. One study found that people whose beliefs are central to their life and who had positive spiritual coping had fewer symptoms of depression. Positive coping might be praying, seeking support from their spiritual community, etc. They also had more satisfaction with their psychological and environmental situations. Another study also found that people with higher spiritual well-being have more of a reduction in mental and emotional illness. Well-being involves more than simply the absence of problems – but requires general satisfaction and content with one’s life. This study found that day-to-day spiritual practice could prevent burnout at work as well as protect against mental health problems. The study focused on people working in the healthcare fields, which generally have high levels of burnout and compassion fatigue. The first study also showed that having negative spiritual coping caused a worse quality of life. Examples of negative coping could be believing the disease is a punishment from God. Or having conflict with spiritual community or with God. 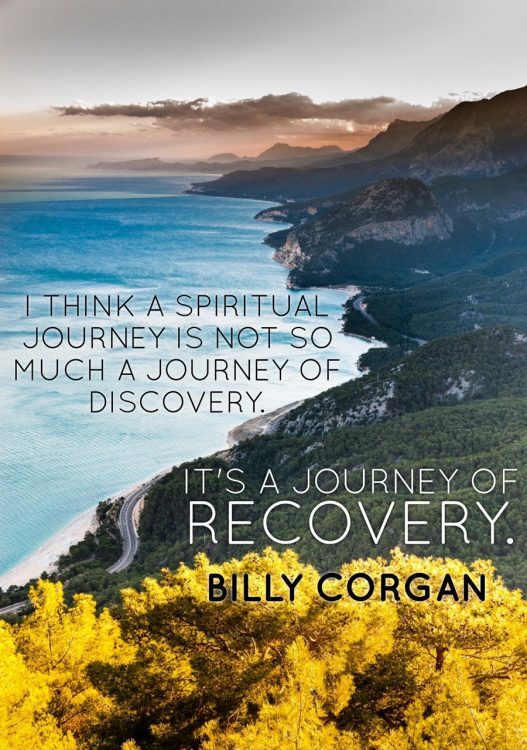 The research shows that spiritual beliefs can both be part of the problem a person is struggling with, and also part of their recovery journey. In fact, one study found that simply by taking a spiritual history assessment, providers saw that their patients had larger improvements in their health, were more satisfied with their care, and were more likely to be engaged in the session! Unfortunately, spirituality is rarely addressed by mental health and other health professionals. 1. 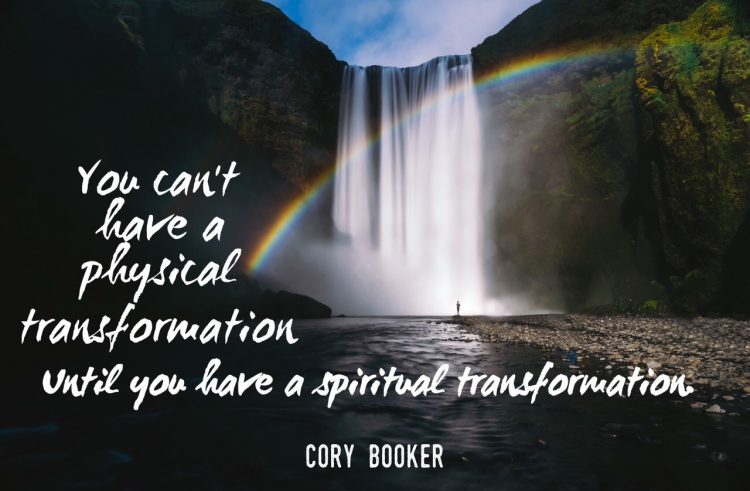 No matter where you are in your spiritual life, and no matter what your religious beliefs, taking the time to assess your spiritual health is a great place to start. FICA for Self-Assessment is a helpful tool in getting started with your spiritual self-exploration. 2. If you are currently seeing a counselor, ask to speak about your spiritual health. A good counselor should be able to explore that with you, no matter their personal belief system. It is not an opportunity for them to try to convert you! This is very important. Rather, they should help you explore your beliefs and spiritual struggles without pushing you in any direction. If you feel a therapist is pushing their own beliefs on you, ask them to stop. If they do not, it may be time to find a new counselor. 3. Engage in or develop your spiritual activities! If prayer helps you to cope with life’s stresses, then pray. Does going to a group or service helps you become connected and find greater purpose? Go. And if walking in nature cleanses your soul, then take a walk! 4. Find somebody willing to talk with you about your spiritual development (and return the favor for them!) Friends and family could be a good place to start. See if they are willing to join you in a spiritual activity – this could really boost your social health too! Usually people feel like they are walking on eggshells when it comes to talking about their beliefs. So having somebody you can openly speak with about your beliefs will leave you feeling deeply connected with that person. 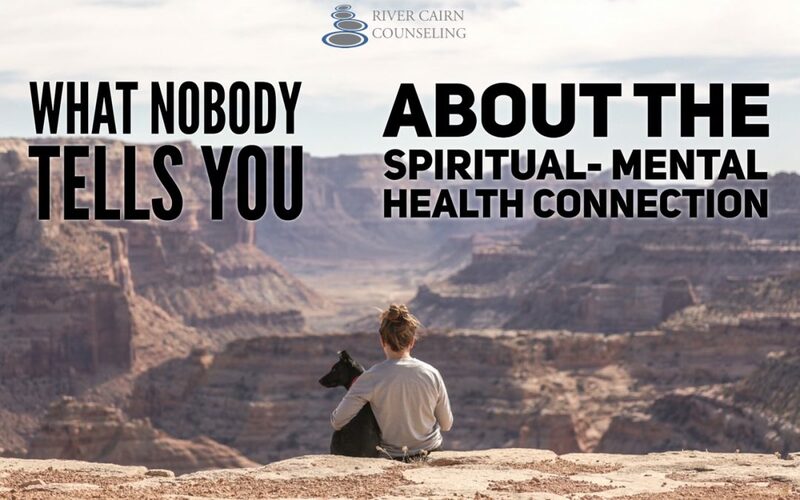 If you feel that your spiritual health may be impacting your mental health and would like to speak with a counselor that understands the importance of spirituality in the recovery process, please call me at (531) 289-8246. We can set up a free half-hour consultation to meet and get started!